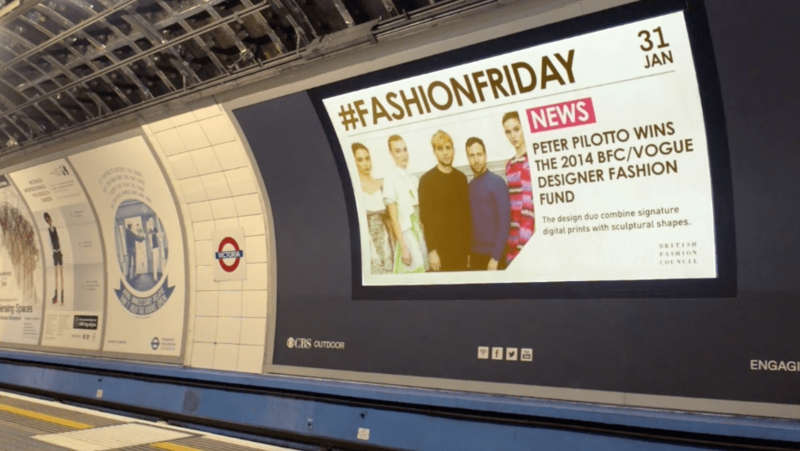 Fashion Fridays is London’s leading Content Marketing solution. Weekly content is sourced, edited and uploaded by the British Fashion Council via Enigma’s Dynamic delivery system, Enigma Code. BFC is the UK’s highly successful fashion trade body, who’s British Fashion Week has established itself as a world industry highlight. Fashion Friday, cleverly formatted into 4 different strands including: News, Trends, Events and Exclusive has become London’s weekly digest of Fashion News and becomes a highly attractive sponsorship opportunity.